Garret from Concord, Ca. fishing Grace lake caught his first trout of the day while fishing with Power Bait. I haven’t fished Grace Lake a PG&E facility just south of Shingletown since last June, so Thursday evening I decided to travel a few miles to see what shape the lake was in. I knew that Grace would be weedy as it is this time of the year- and it was. Upon arriving I heard the sound of ospreys as I parked my vehicle. If there are ospreys there should be fish. I climbed up the bank about the same time two other anglers arrived. Soon, one more angler arrived and began fishing. Both groups of anglers soon had their first fish netted. I rigged-up my fly pole with a small nymph under an indicator. 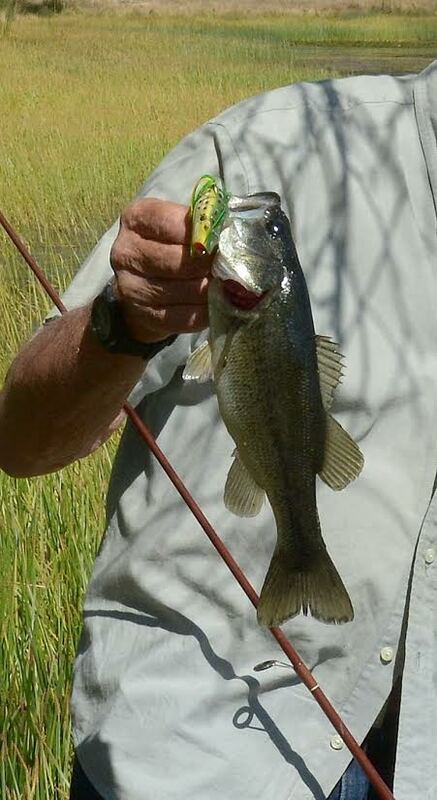 I fished for about one hour with several fish pulling down my indicator, but couldn’t hook a fish with my small #20 nymph. 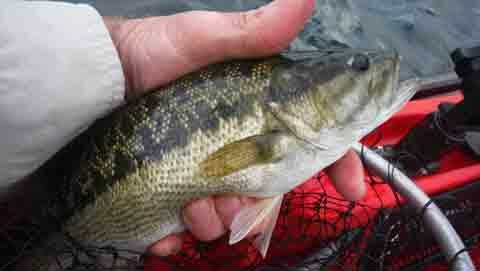 My fellow anglers seem to be doing better with fish being landed using worms and Power Bait. Grace and Nora Lakes receive regular CDFW trout plants during the summer months so both lakes produce mainly catchable size rainbows with an occasional brown trout. Although I didn’t land a trout, I enjoyed the evening talking with Garrett, a gentlemen from Concord who was staying at a summer home in Shingletown. 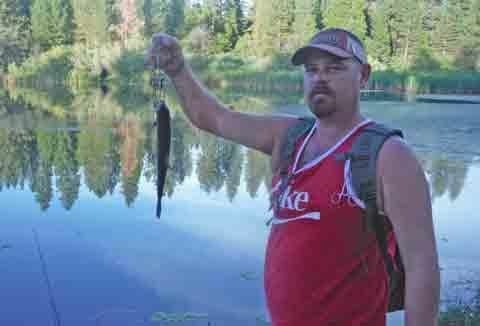 Garrett caught his trout with Power Bait and reported that earlier in the day he noticed more fish rising on the lake. Great news for those fly fishermen making a trip to Grace or Nora. Grace is a busy place during the fishing season April to November, but has slowed down with the summer months coming to and end, but there are still opportunities to fish Grace and It’s neighbor Nora. So go out and have a great day fishing or just enjoying the great outdoors. I hope to see you OTW.